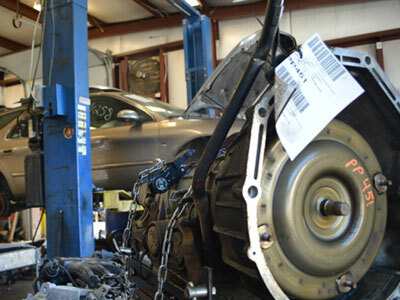 Hire Our Certified ASE Mechanics For Your Engine, Transmission & Mechanical Part Installations! 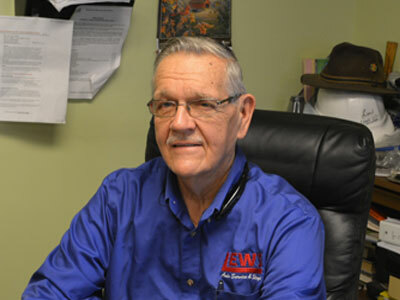 Since 1975 Lew’s has built a reputation for quality auto service and repairs. 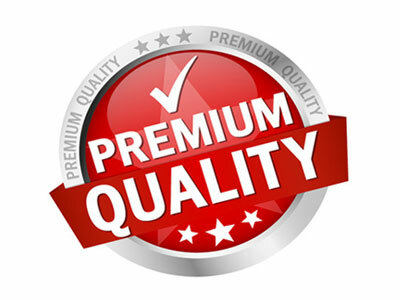 That trusted reputation is reinforced by employing only highly experienced mechanics along with our absolute pledge to only install quality new or used parts on your vehicle. Our mechanics treat each vehicle as though it was their own and only choose the best parts for the job! At Lew’s Auto Service and Salvage we hold our entire team to the highest of standards and for the mechanics that work on your vehicle we raise the bar even higher! All of our mechanics are highly trained and/or ASE certified with the knowledge and experience to repair today’s technologically advanced vehicles. Stop by today to meet our team! Need someone to install your used auto parts purchase? We offer installation packages on in-stock used auto parts purchased from Lew’s. 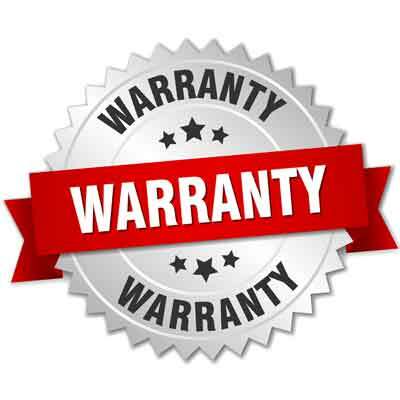 Our packages offer some of the best prices on part installations as well as extended warranty protection that includes labor! Call for installation prices and availability on your purchase! If You Buy In-Stock Used Parts from Lew's & Hire Our ASE Certified Mechanics for Installation, Get a 30 Day Warranty on Parts & Labor! Our Used Auto Parts Installation Packages Include: Engines, Transmissions, Rear Ends, Axles, Engine Accessories, Starters, Alternators, AC Compressors, Power Steering, Radiators, Condensers, Wheels, Tires, Brake Rotors, Batteries and Most all Mechanical Parts Found on an Automobile.